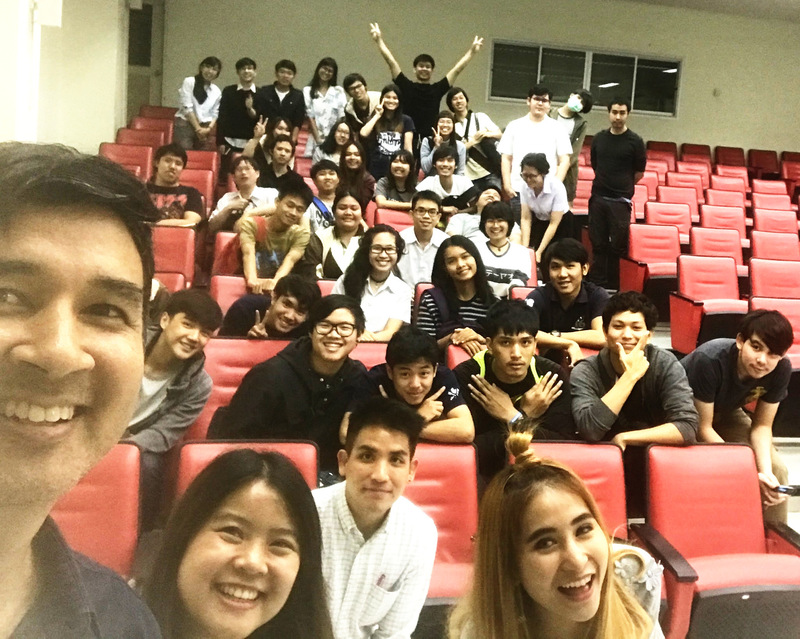 “Work for Hollywood, Live in Thailand” at Chiang Mai University – Yannix(Thailand)Co.,Ltd. at Chiang Mai University for the first time ever. a Question and Answer session so that interested students could learn more about Yannix. Yannix would like to thank Dr. Arus Kunkhet (Program Leader for B.Sc. at Chiang Mai University for their time and their hospitality. We look forward to our next visit to Chiang Mai.